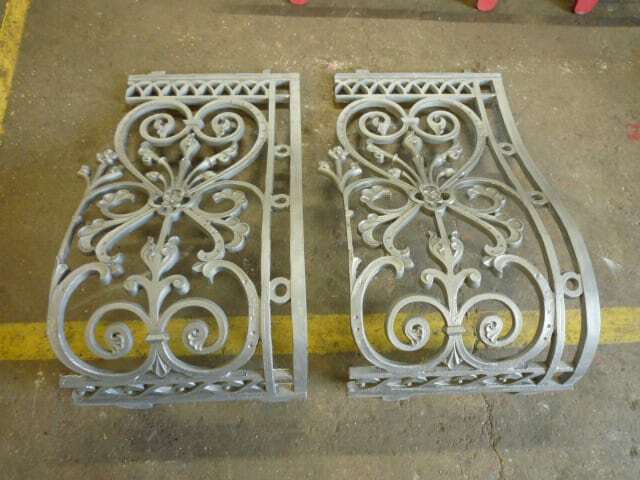 Established in 1972, our company specialises in all types of metal fabrication and repair, involving steel, wrought iron, cast iron, aluminium and other metals. 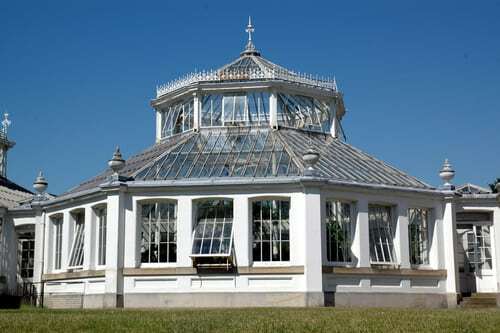 Our hands-on directors go out of their way to ensure all clients are pleased they came to Waltham Forest Engineering. 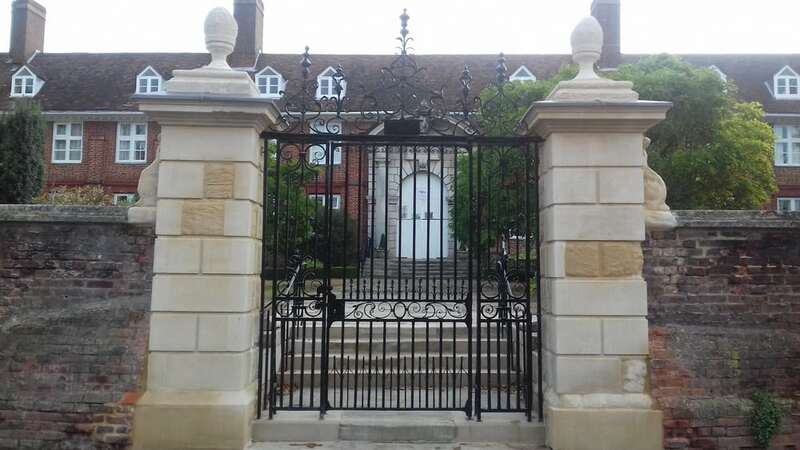 We repaired and refurbishing these Grade I listed wrought iron gates so they look as magnificent as the day they were installed.